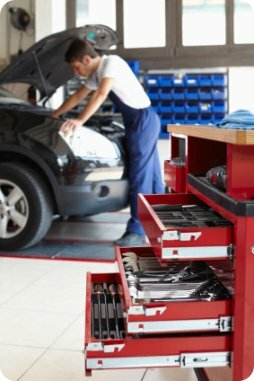 Did you know we carry out servicing on all makes and models of vehicles? At Crofton Motors we have a mechanical team boasting over 50 years mechanical experience in the trade. Our lead mechanic has 30 years main dealer experience across all brands which allows us to offer a full range of mechanical services and diagnostics across every make and model vehicle imaginable. Our rates are very competitive with up to 50% saving on servicing costs compared with main dealers. Contact us today for further details.